Create your own fantastic musical instruments at one string guitar-making workshops. 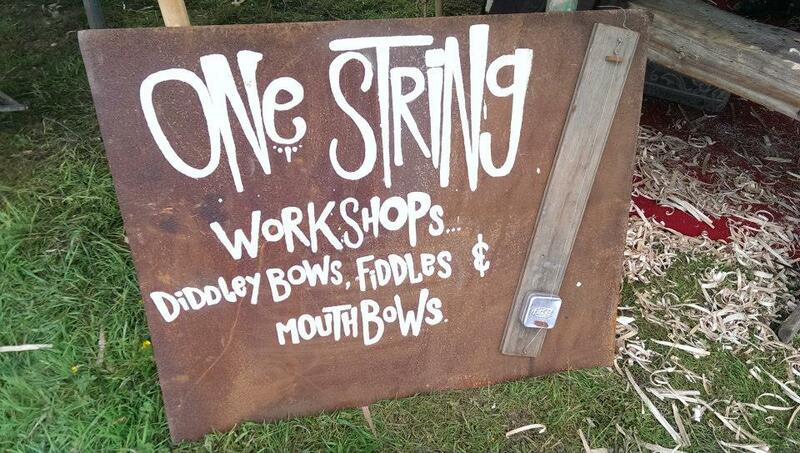 Diddley bows, fiddles and mouth bows. Watch a demonstration, make yourself your own one string instrument, and have a jam!